Today, customers are empowered more than ever. Internet of Things (IOT) has given them the privilege to build or demolish the future of your business. Thus, making your customers fall in love with your services or products forever becomes imperative as well as strenuous. Challenges in imparting customer service excellence have increased as the customers, now, are impatient and demand immediate value. No matter how hard of your efforts you invest in providing excellence in your services, you will lose your long-termed customer if you miss-step only once. Is my customer service team happy? Are they motivated enough to sort out the challenges in dealing with consumers? Build strategies to motivate your employees. Provide them relevant training. Take care of your team and they will definitely take care of your customers. Customers expect attention and most of the business disasters happen when companies lack customer-centric culture. So, begin with enrooting that ‘Customer is always right’. Remember, each and every existing as well as potential customer is an opportunity to generate leads and establish your brand value. Make sure that everyone in your organization gives preference to customers. A genuine display of excitement and keenness while serving customers can bring you long run advocates for your brand. In today’s customer-led market, customer service is tricky and risky. Modern customers participate more actively in their purchase phase and are able to connect your customer service team by many means. The need of incorporating the right customer service tools and techniques to facilitate a good purchase has become unavoidable. Offer your customers a free mobile application, indulge in live chats with them, and enable them to use specific customer portals or send them precise and genuine emails. A huge part of your customer service excellence depends on the number of exact tools you offer to your customers. 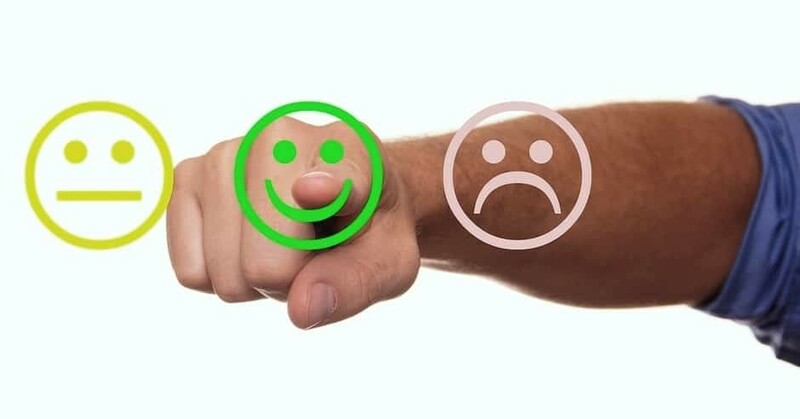 Now as you know that a satisfied customer is the base of your business, get into the psychology of your customer- his/her needs, expectations and solutions. Learn about the preferences of your customers and understand their experiences. Use feedback forms to collate their experiences and personalize them to let them know that you care for them. Give them offers in tuned with their previous customer behavior. Every unhappy customer is a valuable resource for your customer service team to learn from. To excel in customer service, maintaining records of complaints and negative reviews from each and every customer is as important as responding to and solving their complaints. Analyze what made you lose a customer, rectify your offerings and commence again with a commitment of never repeating the same mistake. Overcoming customer service challenges would be easiest if you adhere to the fact that your customers are your partners in your mission.